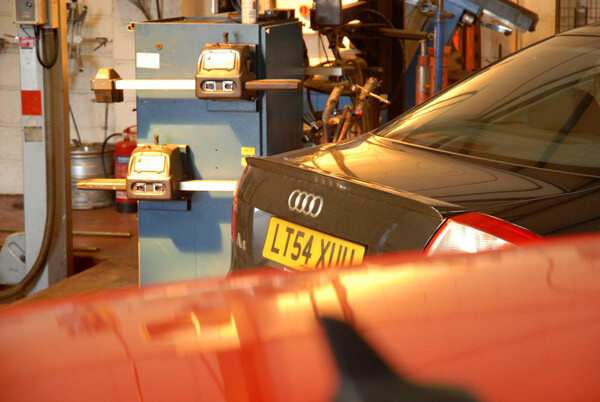 We are approved by the vehicle inspectorate to test for and issue MOT certificates. MOT inspections can be provided on their own, or as part of a car or commercial vehicle service (a very popular thing to do). Your MOT inspection can be watched via CCTV in our waiting room if you wish.